I hope that you all read my Mellisa B Naturally review from last year but just in case you haven't, check it out here! 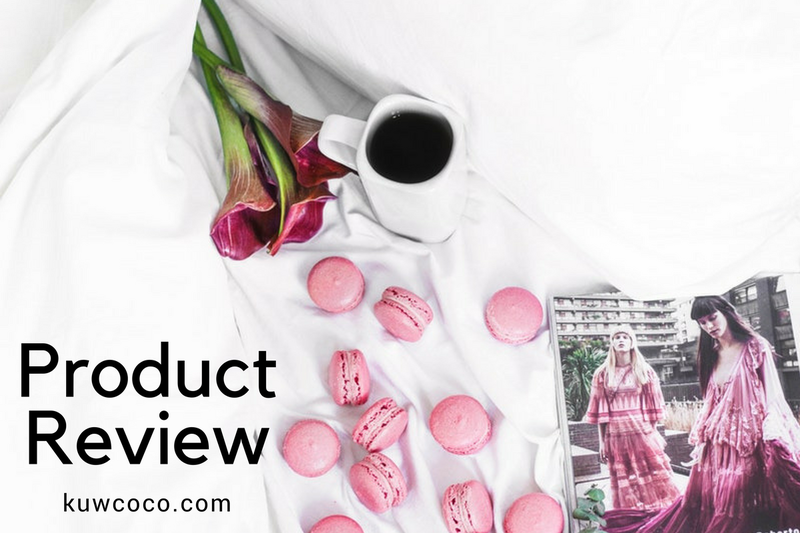 In my previous post, you can find all of the background on the company and find my review of her moisturize and more as well as my review of her tri potency peptide serum. Mellisa personally gifted me two new products to try out! These two products were the microdermabrasion scrub and a pack your bags eye cream. 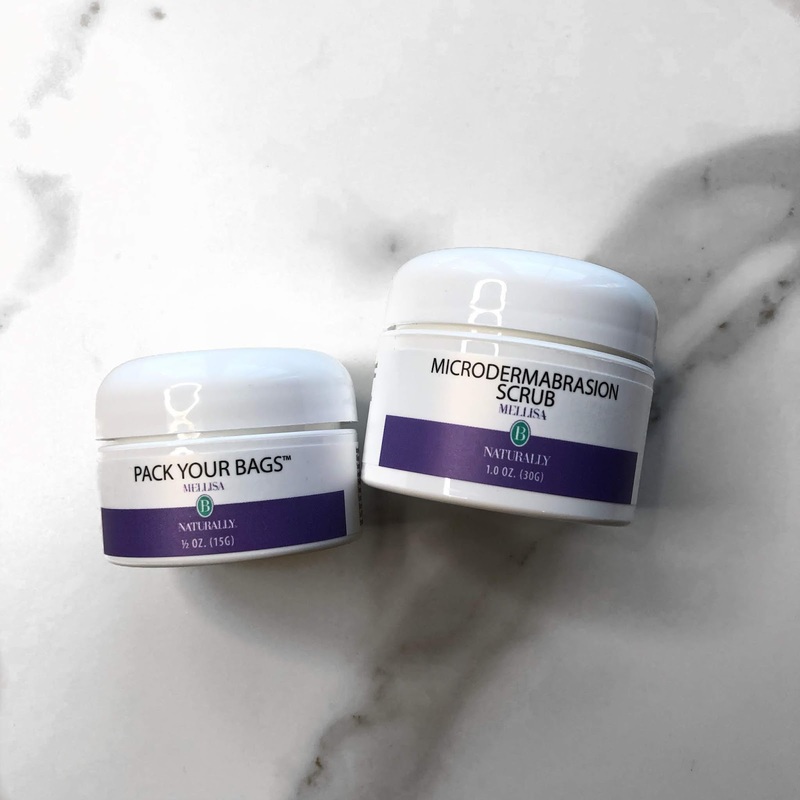 The Microdermabrasion Scrub is "purely invigorating - with ingredients that naturally polish and purify the skin, the microdermabrasion scrub will leave your skin feeling and looking refreshed." This is a great and super affordable facial exfoliator. I found it to be gentle enough for my face but also had enough grit to it where you actually notice your skin feels softer after use. I love that it has charcoal in it because I have personally found charcoal products work great with my sensitive acne prone skin. I also had my sister try it out to see how it would work on different skin types and she also loved it! The Pack Your Bags Eye Cream is "purely radiant eyes - with powerful antioxidants, anti-inflammatories, and moisturizers, Pack your Bags sends fine lines, sagging skin, puffiness and dark circles packing." My biggest problem with my under eyes is the puffiness that I get when I am tired or traveling. I don't really get much darkness knock on wood and luckily my skin isn't really sagging yet haha! I found that this product really did help bring down my puffiness. This under eye cream is extremely moisturizing and hydrating. Not to mention once you apply this and let it sink in which it does pretty quickly your makeup sits on top of this like a dream! I do normally have a problem with undereye concealer creasing but when using this cream I found my concealer to crease much less. 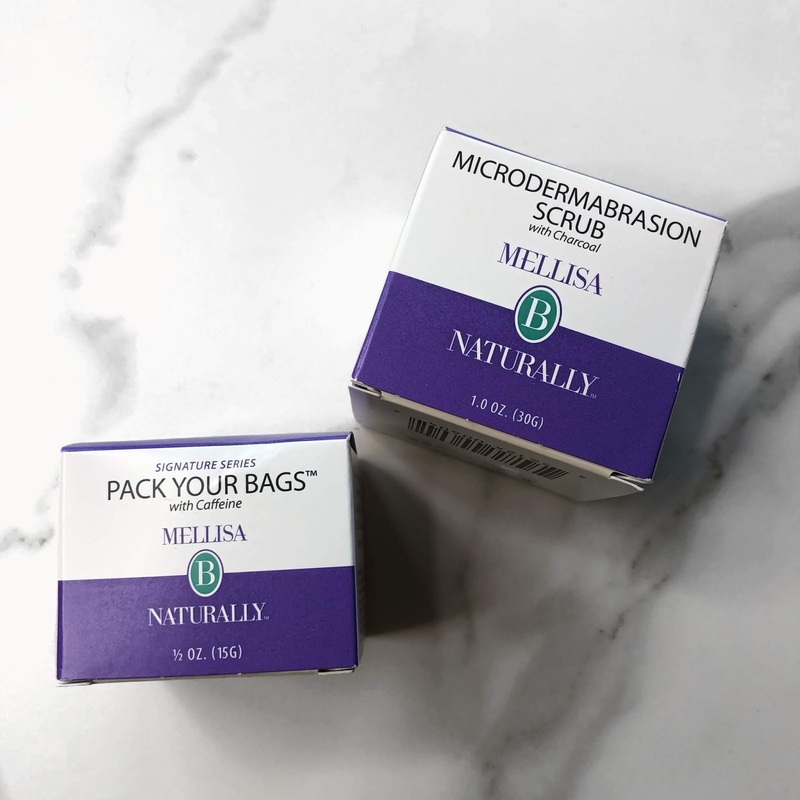 I have to say Mellisa does not make a bad product and I am honored that she hand-picked these products for me to try out. If you are looking for any kind of addition onto your current skincare routine I would highly recommend checking out Mellisa B Naturally! Her products are all such high quality and all wonderful and you can't go wrong! Check out Mellisa B Naturally here! Follow Mellisa B Naturally on Instagram!